When Commodore launched Amiga back in 1985. They would never think of that Amiga could actually output 14 bit playback sound. They promoted the Amiga as a machine capable of 8 bit sound. But no one at Commodore seemed to know how well designed Paula soundchip was made, or the designers didn’t get the notice that they deserve. Amiga 1000, which was out in 1985 didn’t have the CPU power to be able to play raw wav files in 14 bit. But once you upgrade to a 68020 or higher. 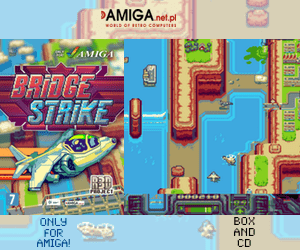 Play16 (can be found on Aminet as standalone and with GUI addons here) is capable of playing raw wav files in 14 bit quality directly to your speakers that is connected to your Amiga. However, to be able to play MP3s in full quality you need to reach 68060, 68080 or PowerPC. The differences starts at what type of custom chipset your Amiga got. OCS is the first generation, then ECS and finally AGA. Any Amiga can do 14 Bit. The Amiga chipset has two analog lowpass filters after the DAC. The stronger one with an effective frequency limit around 7 kHz (also called “LED filter” in some places) can be switched off. The second RC lowpass filter is fixed. That one is responsible for the “muffled” sound when replaying high rate content like MP3 or Wav. 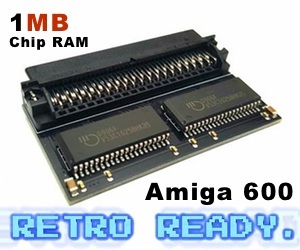 So, you need a Amiga 500+, Amiga 600, Amiga 3000, Amiga 1200, Amiga 4000 or Amiga CD32 to do 14bit. Actually all of the Paula sound that you get out when playing CD32 is in theory 14bit and it supports upto 57 kHz. Paula has an 8 bit DAC and a 6 bit volume control which can be combined to create a 14 bit decoding. All of the OCS Amigas can play upto 14 bit 28 kHz quality samples. OCS Amiga’s can play audio up to 28 KHz sample rate, which means that the first generation of Amigas can handle upto 28.000 samples per second. The ECS and AGA Amigas can handle upto 57.000 samples per second. However, there is even a slightly difference between ECS and AGA too. One of the difference between ECS and AGA, is that ECS which is used by A600 and A3000 machines have an extra analog low pass filter in the audio path, limiting the bandwidth. Got this knowledge from a wiseguy on irc. Amiga was special for Commodore and now in 2017, I feel that I am getting more and more knowledge about how much more advanced the Amiga hardware architecture was made. 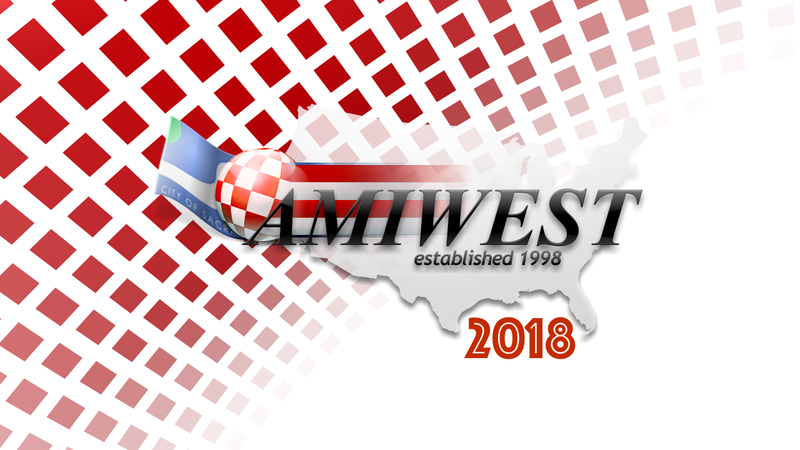 I started up with real Amiga usage and interest in 1994, when I got my first Amiga 1200. But it is only within very few months, that I actually got to know about Amiga’s 14 bit sound possibility. AtariST had MIDI, but Amiga had the possibility of produce great 8 bit sound quality in 1985. But to actually know that 14bit sound would be possible to do in 1985, is really something new for me. With 68020 and up, the Amiga is capable of giving much better sound quality, without spending millions on a new soundcard. This means that the Amiga had an advantage which took years to reach for PC’s. So. To conclude this article. The Amiga was way ahead of any computers for many years regarding it’s audio. Commodore could have achieved humongous popularity if only correctly information about the Amiga was sent out to magazines and PC users which all thinks that Amiga can only do 8 bit sound. To achieve 14 bit sound isn’t even needed by using AHI 14 bit experimental drivers. It’s already there in Paula to be used. We hope to we have managed to enlighten everyone a little bit more about the possibilities that Paula soundchip manages to produce. The Guru Meditation have made this awesome interview with Glenn Keller. He was an Commodore Amiga engineer that talks for the first time ever seen about the early years of Amiga. 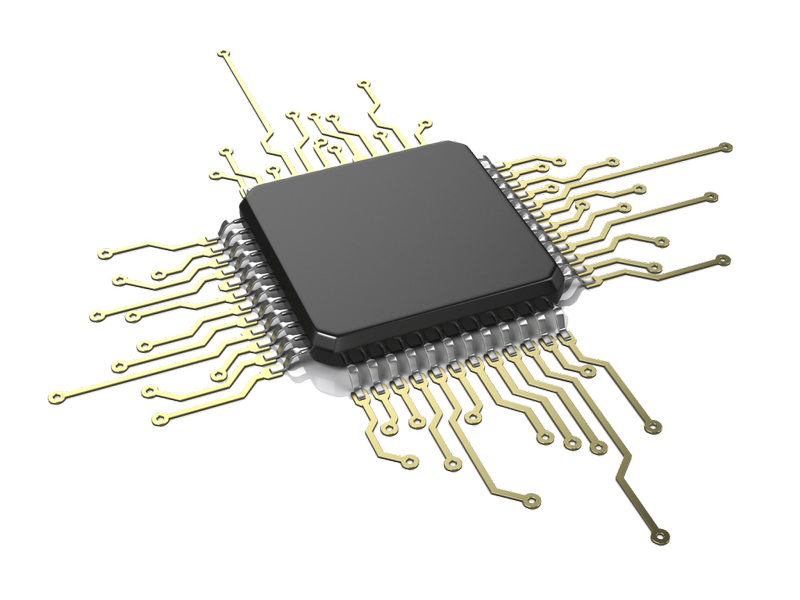 He also explains that he got mentored by Jay Miner, designing the Paula chip and even the AAA chip set later on. Glenn Keller have managed to produce one of the best sound possibilities for a home computer. It is one of the few hardware components inside every Amiga that didn’t change much between OCS, ECS and AGA. So to know that this chipset can play 14 bit output is really nice to know. Thanks to this thread on apollo-core.com forum for enlightening me and everyone reading this article. So, let’s conclude. Amiga’s soundchip is 14 bit that supports beyond 58 kHz sampling rate regarding what type of CPU power and custom chipset that your Amiga got. So now you know more about what the different Amigas is capable of when buying one on eBay or at Finn alike websites.